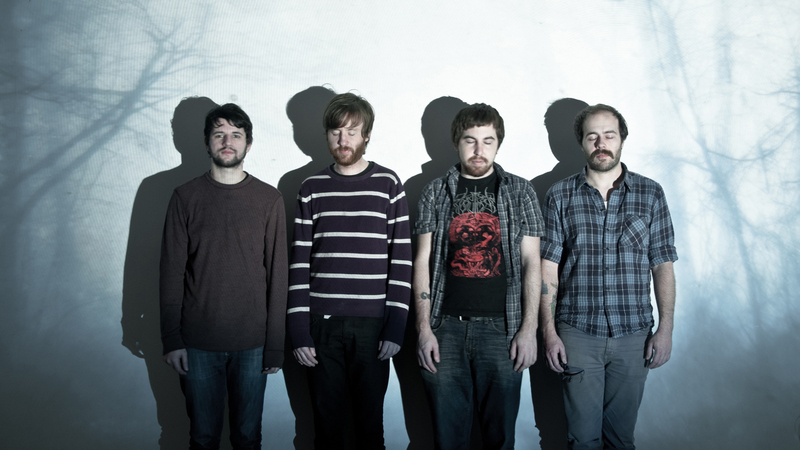 The band This Will Destroy You released a new video for their single “Mother Opiate” today. It was produced and created through The Creators Project on Vice. Directed by Calvin Sprague, the single is from This Will Destroy You’s new album Another Language. “A This Will Destroy You song isn’t just music. It conjures up images, invokes feelings and changes your perception,” said Sprague. The “Mother Opiate” video does exactly what Sprague describes. Even though the word opiate used in the title of the song refers to a drug, the essence that the video produces through moving images and even the way that the entire lines dance and shape themselves into almost pictograph like drawings, it is in fact something like an opiate dream or drug trip that one takes. “While anyone will certainly be affected by the music, the story the video tells is actually subjective. And that’s exactly what the purpose of this video is: it allows the viewer to just sit back while the music takes him to a world beyond space and time,” commented Sprague. The video in itself is very conjuring to the senses, it is meant to be represented as a drift of music and background noise as you explore the vast opiate induced sensations that one would uncover if they were watching this video entirely hyped up on drugs. But just for a precaution, do not try this at home. Another Language is out now and the video for “Mother Opiate” is available to watch on YouTube or in the clip below.